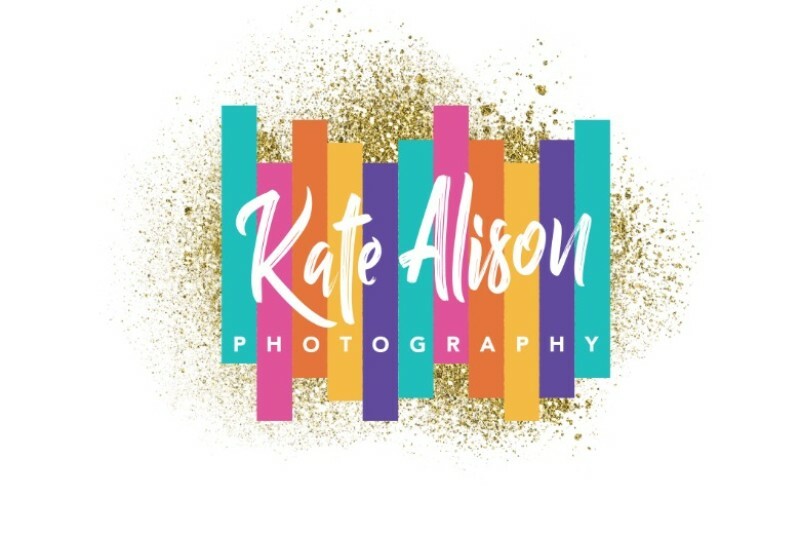 Kate Alison Photography is an alternative wedding and portrait photography studio based in New York City, specializing in documenting the passionate and personal moments between creatively colorful couples. Our aesthetic is candid, vibrant, and genuine, capturing all those little moments that fly by way too quickly. We believe in celebrating love in every form it takes with gorgeous imagery. 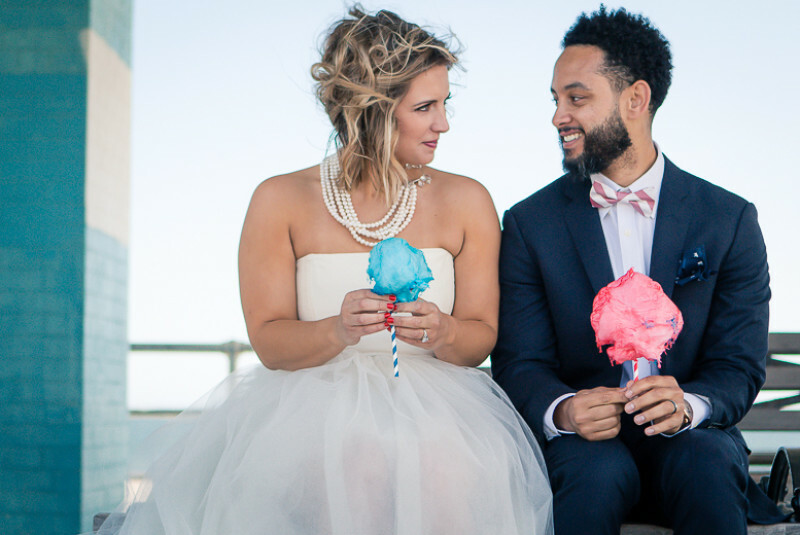 All weddings should be badass, beautiful, and fun with representation for all couples.